No one at Michigan State University followed up to make sure that Larry Nassar was complying with policies put in place by MSU following a Title IX sexual assault investigation in 2014. Instead, the school allowed Nassar to return to work, even as its own campus police investigation into Nassar continued for more than a year. The federal government has dropped its biggest, highest-profile indictment yet in the sprawling Macomb County corruption investigation. 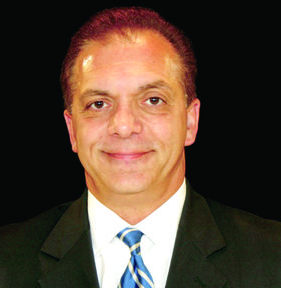 Dino Bucci, 58, was a Macomb Township trustee for 16 years until this past December. He was also a manager with the county’s Department of Public Works, and well-known as longtime former Public Works Commissioner Anthony Marrocco’s close associate. 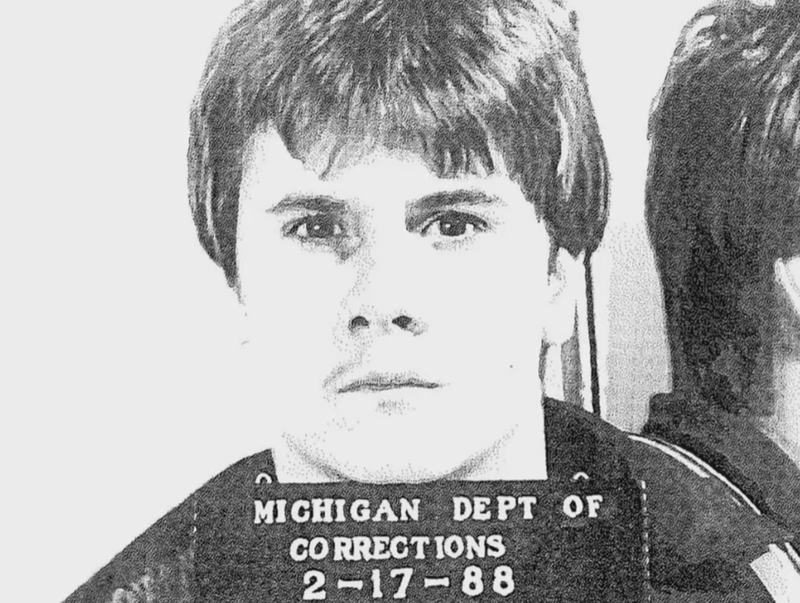 David Stojcevski died in the Macomb County Jail on June 27, 2014. 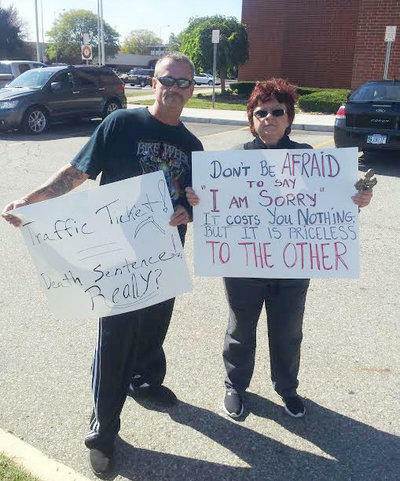 He was serving a 30-day sentence for failing to pay fines related to traffic offenses. At the time, Stojcevski was undergoing medical treatment for chronic substance abuse problems. He did not receive his prescribed medications while in jail. In his autopsy report, the county medical examiner listed his cause of death as “acute withdrawal” from those prescription drugs, resulting in severe dehydration and seizures. 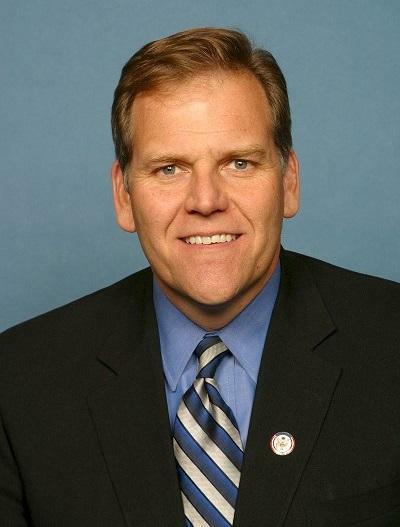 Former Michigan Congressman Mike Rogers is reportedly on President Trump's list of candidates to lead the Federal Bureau of Investigation. 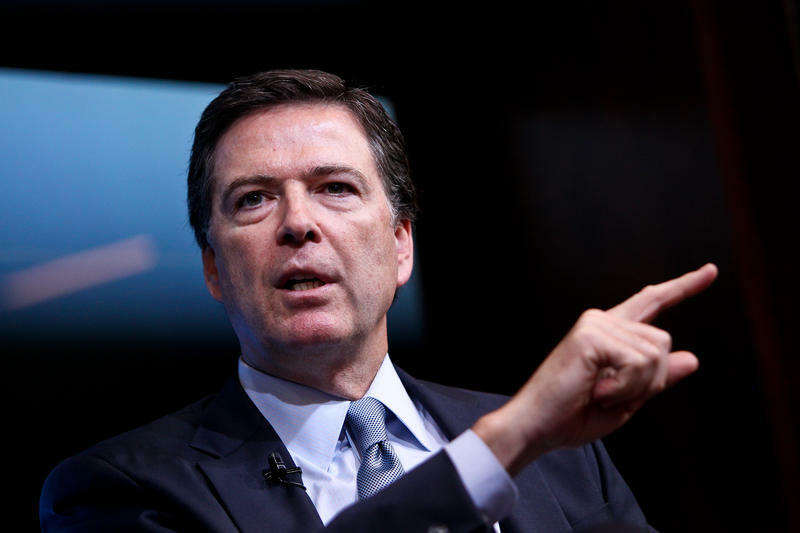 Trump abruptly fired James Comey from the position earlier this week. 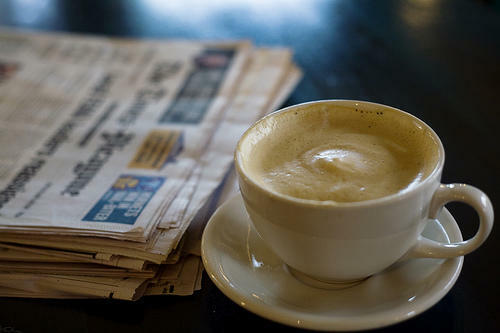 On this Week in Review, Weekend Edition host Rebecca Kruth and senior news analyst Jack Lessenberry talk about why Trump might be considering Rogers. They also discuss Gov. 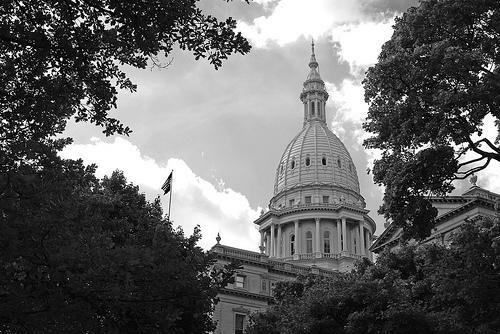 Rick Snyder's latest addition to the state Supreme Court, a resolution that would bring Michigan's protections against unreasonable searches and seizures in line with modern technology, and the grand opening of Detroit's QLINE streetcar. Federal prosecutors are recommending an eight-year prison sentence for a Detroit-area man accused of endorsing Islamic State and making threats against a church. Khalil Abu Rayyan of Dearborn Heights is returning to federal court Monday, six months after pleading guilty to gun charges. He was not charged with terrorism-related crimes. But investigators say he made threats against a church and others in support of Islamic State. 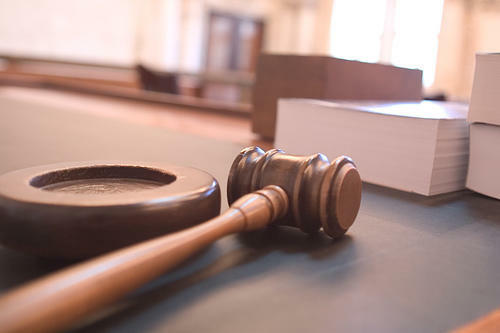 The federal investigation into corruption in Macomb county continues as a New Haven village trustee and a former village trustee are charged with bribery. The Detroit Free Press reports that Trustee Christopher Craigmiles and former Trustee Brett Harris are accused of accepting $16,000 in bribes. There are now a total of five county officials facing corruption charges in the federal probe. FBI agents have made another arrest in an ongoing investigation into widespread corruption in Macomb County. 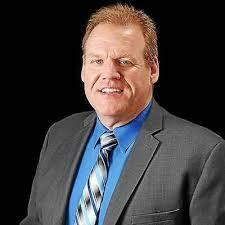 Chesterfield Township Supervisor Michael Lovelock was arrested Thursday morning. Lovelock is accused of accepting more than $30,000 in cash bribes over the course of several years in exchange for helping a company secure a services contract with the township. 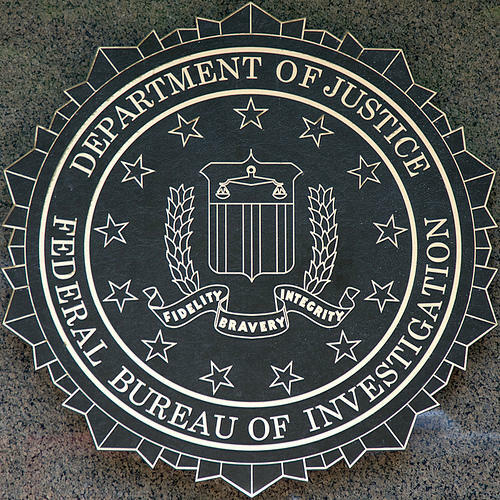 A grand jury has indicted a metro Detroit official for allegedly taking thousands of dollars in bribes from two companies, and from an undercover FBI agent. An elected official from suburban Detroit faces a federal bribery charge, in what is apparently the first prosecution to emerge from a “long-running” investigation into alleged corruption in Macomb County. 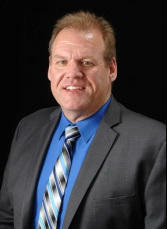 Dean Reynolds is a Clinton Township Trustee. He’s accused of taking between $50,000-70,000 in bribes from a businessman who had a contract with the township. The Flint police department is expanding its K9 division. The specially trained dogs are used to track suspects and find illegal drugs. Flint police chief Tim Johnson credits his department’s four-legged officers with helping reduce crime in the city. Johnson says the dogs do things two-legged officers can’t. “Let’s face it, even when it comes to tracking a suspect that has committed a crime, and gotten away before we had a chance to get in pursuit of him, a dog it enables us to track him,” says Johnson. 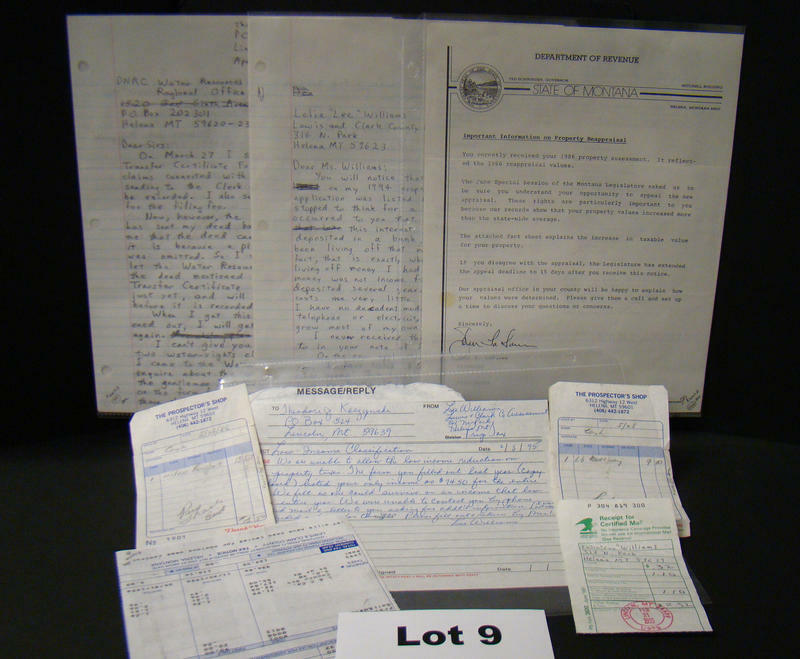 It was August 1998 when FBI agent Greg Stejskal got a phone call about a meteorite stolen from the University of Michigan Museum of Natural History. “Nobody really expected anybody to walk off with a 60-pound meteorite,” remembers Stejskal. Eventually, the FBI and U of M police tracked down a guy named Steven Collins, who denied knowing how the meteorite was stolen. 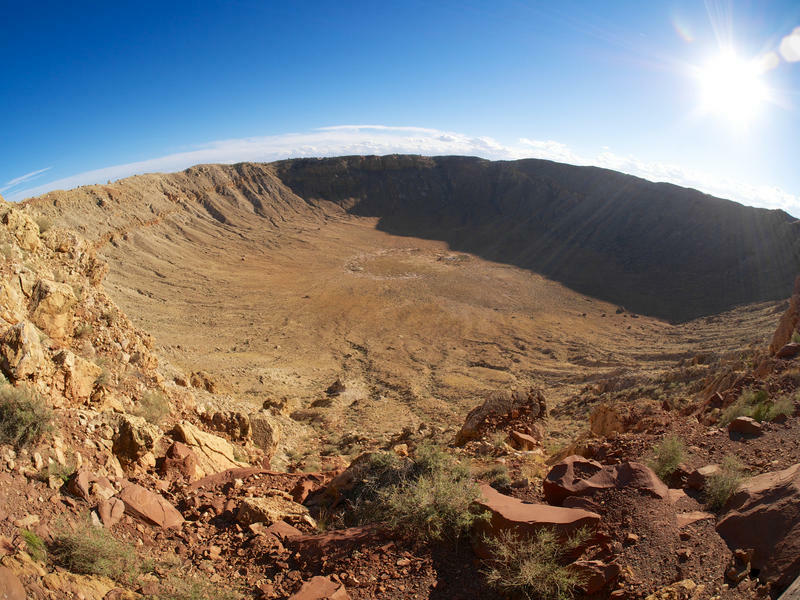 In this interview with Stateside, retired agent Stejskal tells the story of the missing meteorite and how it was eventually found. 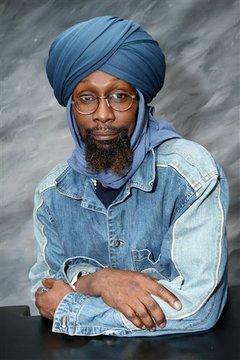 DETROIT (AP) - The family of a Detroit mosque leader shot 20 times by FBI agents has failed to persuade a federal court to reinstate a lawsuit against the government. An appeals court this week upheld a decision to dismiss a lawsuit filed by the estate of Luqman Abdullah. 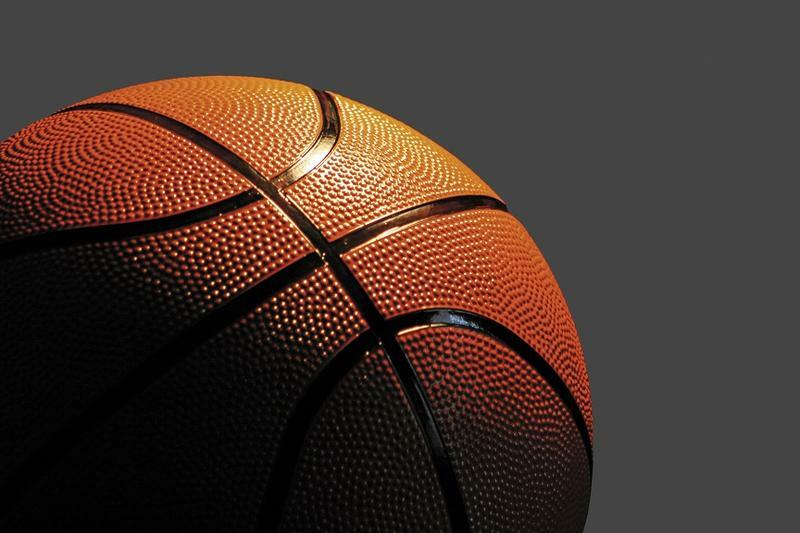 The decision centers on a technical point: The court says a three-year deadline to sue was missed. Flint is no longer the most violent city in America – barely. Flint has topped the FBI’s list of cities of 100,000 or more for per capita violent crime for three years. But FBI statistics for the first six months of 2013 show Oakland, California has passed Flint, though by a very small margin. Flint Police Chief James Tolbert credits a 26% drop in murders, robberies, and aggravated assault on the public stepping forward to provide much-needed information on crimes in the city. A group representing FBI agents and retirees says it wants Michigan Rep. Mike Rogers (R-Brighton) to be the next FBI director. Rogers worked as an FBI agent before being elected to the Michigan Senate. He was later elected to Congress. The Palisades Nuclear Plant shut down yesterday after a release of slightly radioactive water into Lake Michigan. Seventy-nine gallons drained into Lake Michigan near South Haven on Saturday. "The agency does not know exactly how radioactive the water was, but based on general knowledge of where the water came from there is no risk to public safety," reports Michigan Radio's Lindsey Smith. Yesterday U.S. Education Secretary Arne Duncan and Governor Rick Snyder visited public schools in Detroit and a school in the state’s Education Achievement Authority. The EAA is a controversial entity meant to turn around some of the state’s worst public schools. "US Education Secretary Arne Duncan says he’s “very encouraged” by improvements he’s seen in Detroit schools." reports Michigan Radio's Jake Neher. 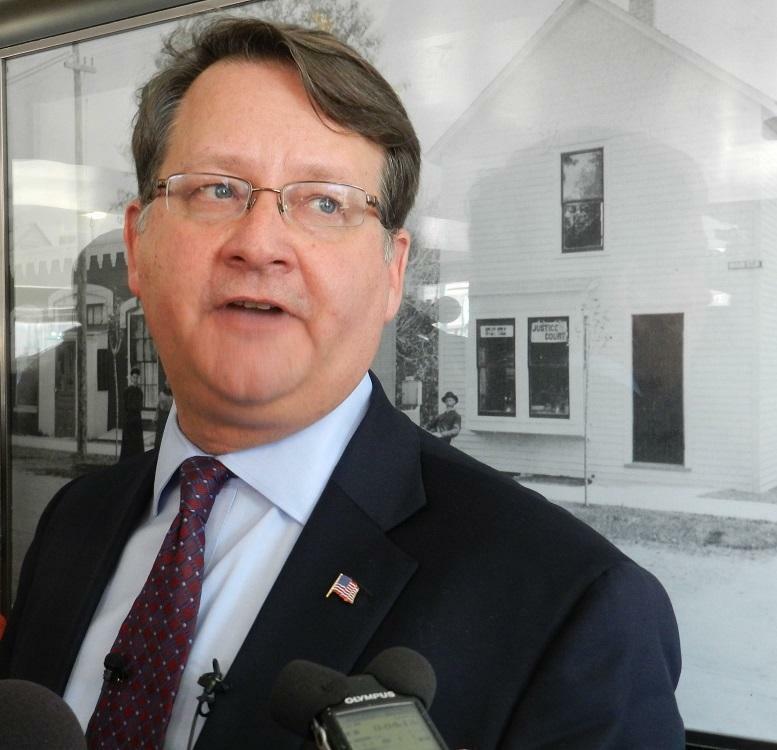 WASHINGTON (AP) - A group representing FBI agents and retirees says it wants President Barack Obama to make Michigan Rep. Mike Rogers the next FBI director. The Brighton Republican worked as an FBI agent before being elected to the Michigan Senate and later to Congress. Rogers is considering whether to run for the U.S. Senate seat opening with Democrat Carl Levin's retirement. 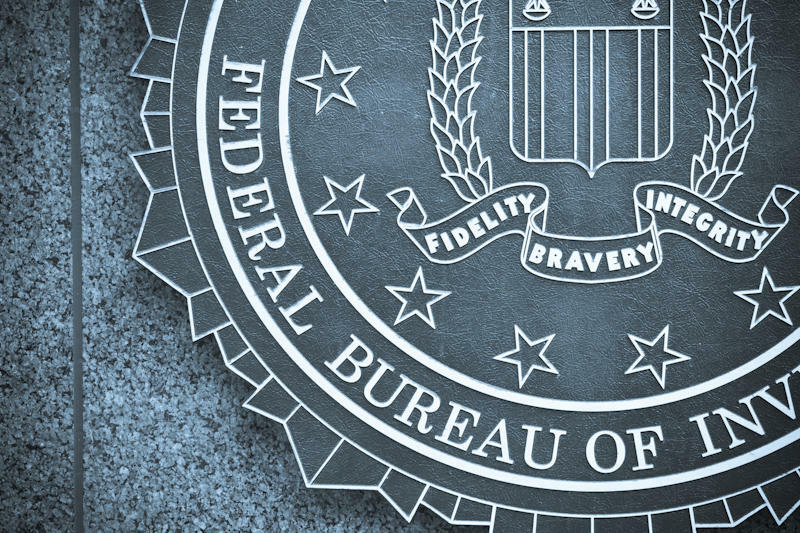 The FBI Agents Association on Monday endorsed Rogers to replace FBI Director Robert Mueller, whose 10-year term was extended by Congress for 2 years and ends in September. 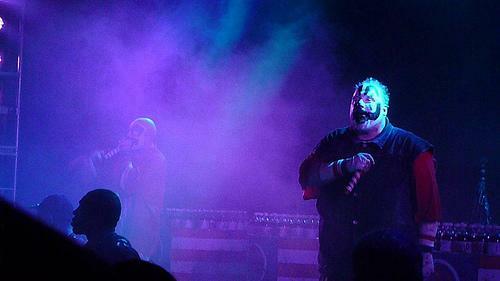 Oakland County hip-hop group Insane Clown Posse is taking the Federal Bureau of Investigation to court. 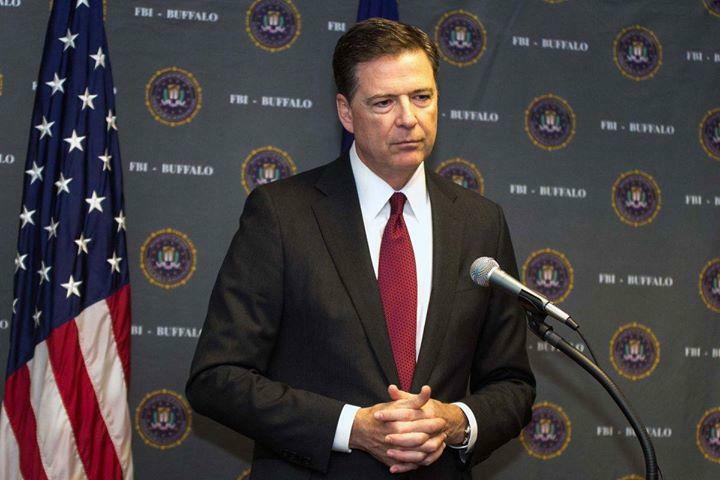 A lawsuit filed in Flint federal district court on Tuesday contends the F.B.I. violated the Freedom of Information Act by failing to turn over information that led the agency to classify fans of the group as a gang. Wayne County Commissioners voted today to censure County Executive Robert Ficano, but the vote also exposed divisions within the Commission. The resolution to “censure the Wayne County Chief Executive Officer” has no real teeth, and it doesn’t mention Ficano by name. That last fact angered County Commissioner Laura Cox, who sponsored the initial censure resolution. She ended up voting against what she called the “watered down” measure. “The Commission has no power to censure, by state law. But I guess we also have no power to ask for somebody to resign, which is exactly what my resolution did. So they feel that that was too strong, obviously,” said Cox. Cox wants the Commission to put a county charter revision on the ballot. It would ask voters to give Commissioners or other elected officials the authority to remove county officials under certain circumstances. 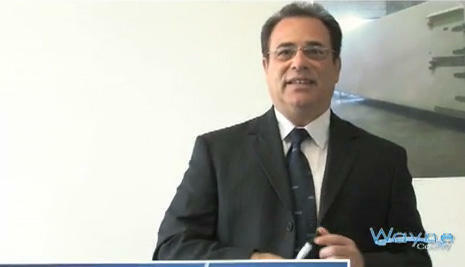 Commissioner Joseph Palamara said the resolution was appropriate, given the Commission’s limited powers. “To say that, "you should leave right now," that would have no more authority than Donald Trump walking in here under public comment and saying, ‘Bob Ficano, you’re fired,’” said Palamara. Ficano’s administration has been under an FBI investigation for months. Several former top aides have been indicted on corruption charges, but Ficano has always denied any personal wrongdoing, and waved off suggestions that he resign. The Detroit News reports that three police officers have been temporarily quarantined, including the officer who handled the letter and two who were in the immediate vicinity. "The officer who was exposed doesn't appear to be in any pain or distress at this time. At this point, we are treating it more as a hazmat situation rather than a bomb situation." The FBI and Department of Homeland Security are responding to a situation at a Detroit Police Station. The police station at the corner of Schaefer and Grand River was evacuated and a Hazmat team dispatched after a suspicious powder fell out of a mailed envelope. The envelope had no return address. Hazmat crews are still analyzing the substance. 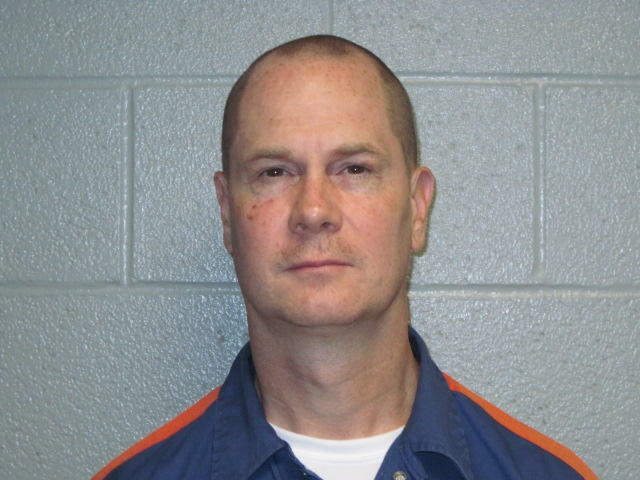 DETROIT (AP) — An FBI agent who trained with a southern Michigan militia says he was concerned about the leader's knowledge of explosives. Steve Haug testified Friday in the trial of seven people charged with conspiring to rebel against the government. 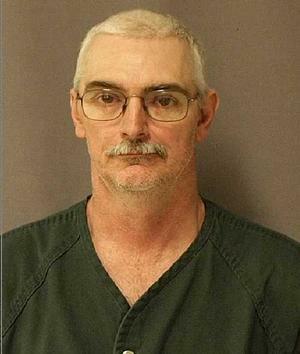 He posed as a truck driver in 2009 to join the Hutaree and secretly record conversations. 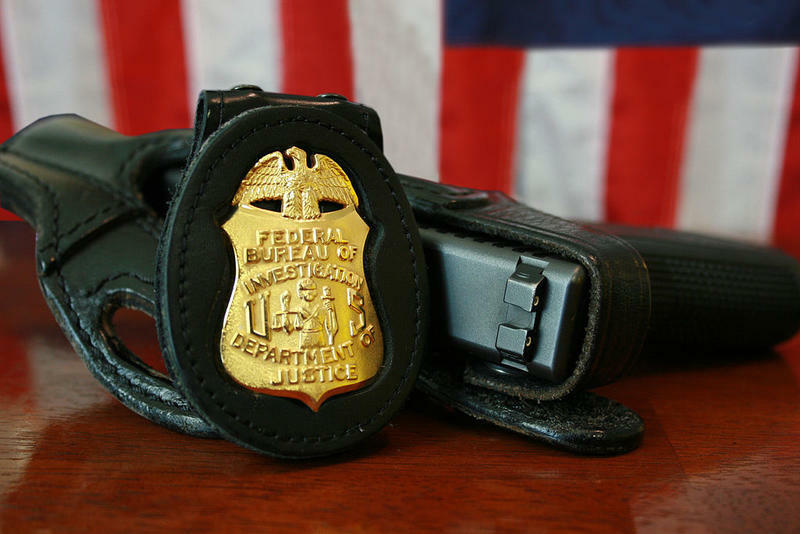 The FBI is pulling together a multi-agency task force fight public corruption in the Detroit area. 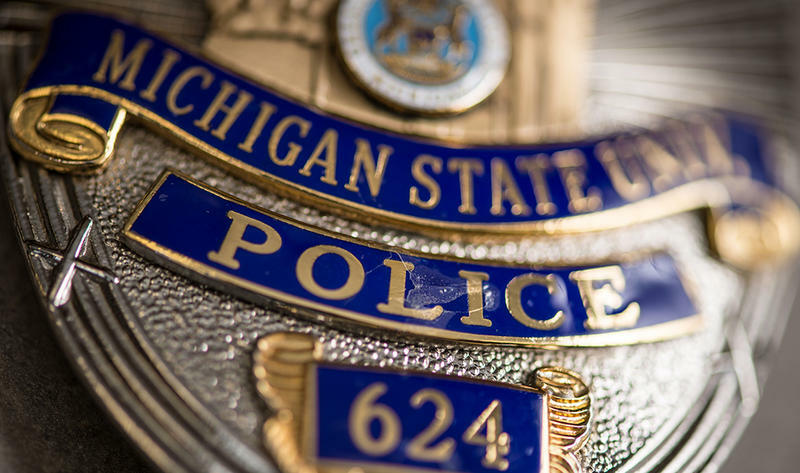 The task force will include several federal agencies, federal prosecutors, the Michigan Attorney General, the Michigan State Police, and Detroit Police. It’s no secret that public corruption is a major problem in our community," said Detroit US Attorney Barbara McQuade. Robert Ficano says he won’t let doubts about corruption in county government distract him from his job. 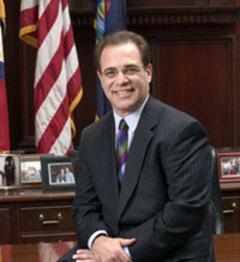 The Wayne County Executive delivered his tenth annual State of the County address Wednesday night.